SL TreeCare Ltd is an Arboricultural Association-approved tree surgery company based in Kent, which for several years (Steve himself for well over 25 years!) 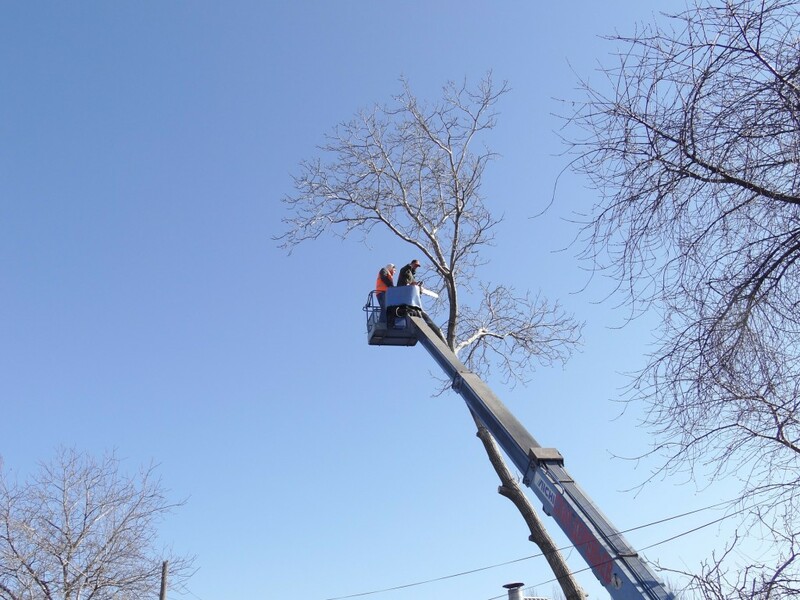 has provided Kent and London-based organisations with all manner of arboricultural services, including tree felling, crown thinning and stump grinding. Owner Steve Launchbury, upon gaining the Kew Diploma in Horticulture from Kew Gardens – an internationally important botanical research and education institution – has been a key influencer in the industry and an active participant in the development of arboricultural best practice. Prior to the theft, SL TreeCare Ltd had a large inventory, comprising of multiple items of climbing equipment, rigging gear, chainsaws and other associated arboricultural machinery. SL TreeCare Ltd used Papertrail to keep detailed records of all their arboricultural equipment, including information such as Serial Numbers, Identifiers and Date of Purchase/First Use details. They were also able to add pictures of his equipment against each record – so staff knew exactly what they needed to inspect. After they found that their equipment had been stolen – the thieves leaving not a chainsaw behind – their first step was to contact the police and their insurance company. Both the police and insurers requested that they provide information that would help confirm the theft actually had occurred, confirm which pieces of equipment had been stolen, and confirm what the equipment looked like in order to search the local area. Seeing as SL TreeCare Ltd had already entered this information into Papertrail, it was as simple as showing the account to the authorities, who promptly searched the area for the equipment and sent out alerts in the local community. Steve also showed his account to his insurance company, who were able to establish the credibility of his claim, and – most importantly – reimburse him for all of the equipment that was stolen. What would happen if paper records of your equipment were destroyed in the case of a fire? What if you only kept records on your personal laptop, for it to crash irrevocably, or get stolen? Not only does keeping your records in Papertrail’s cloud-based system ensure you keep an accurate audit trail and never miss an inspection: it ensures that in the unlikely case that your equipment is stolen or accidentally destroyed, you are always able to provide quality information to the police and to your insurers, and get your equipment back or be reimbursed as soon as possible – so you can rest easy! Interested in a better way to manage the safety equipment that’s important to you? Let us show you how Papertrail works.